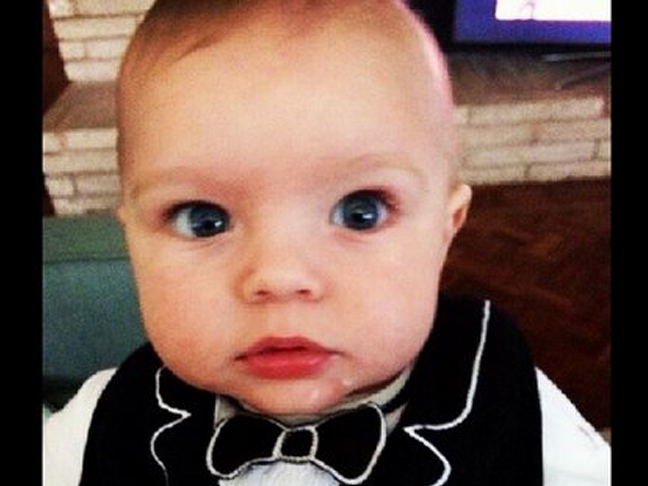 Rachel Zoe, Fergie, Kim Zolciak, and more show off their adorable babes. 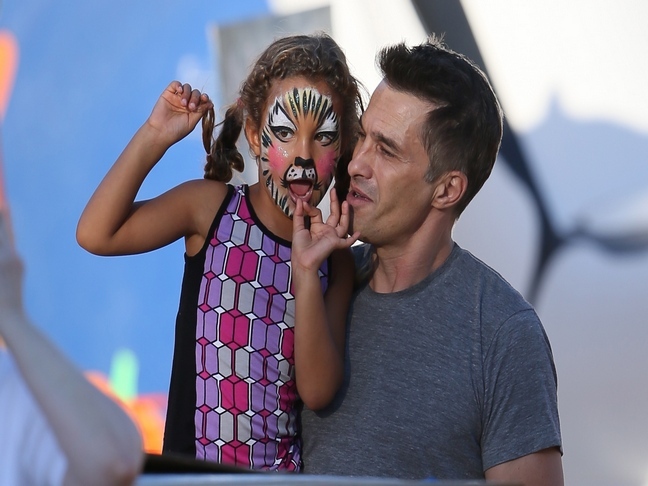 Celebrity kids spotted with their famous parents this week. 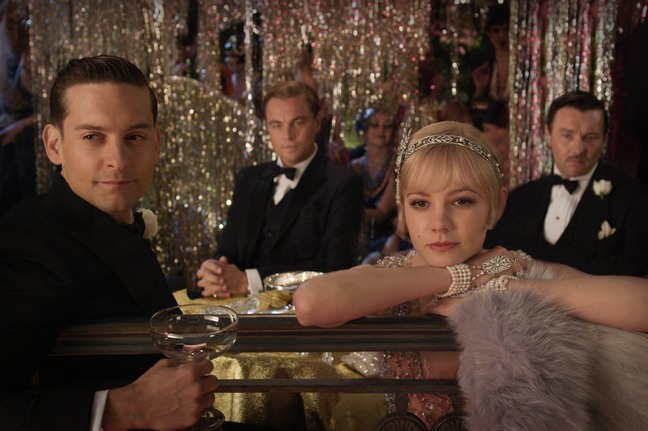 Josh Duhamel and Fergie can't stop staring at baby Axl. Fergie And Josh Duhamel Share The First Pictures Of Their Son Axl Jack! 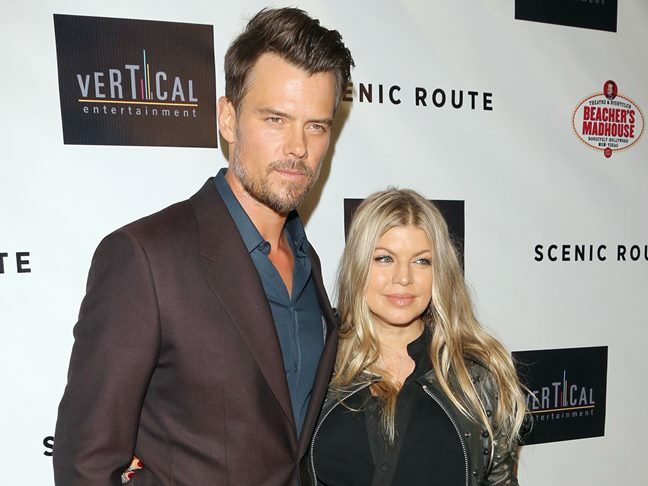 Fergie and Josh Duhamel share photos of their newborn son! Josh Duhamel And Fergie Are Expecting A Baby Boy!